Fine tune your business process. 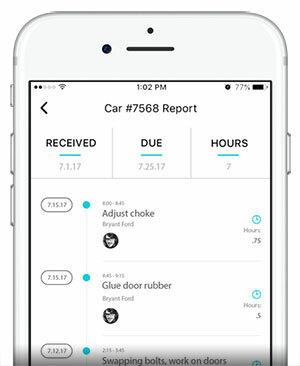 Track labor, parts and get paid with a simple to use app everyone in the auto industry is talking about. 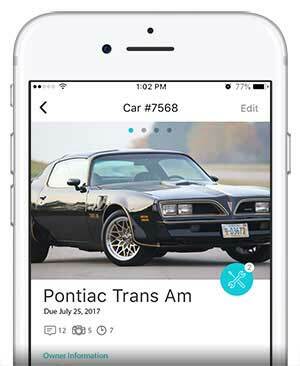 Take Klutchn for a test drive for FREE! 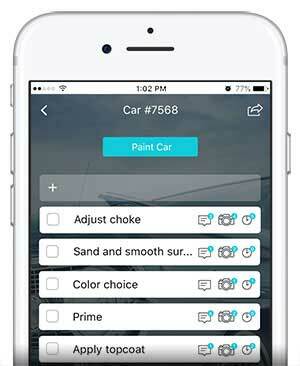 Klutchn is a web-based auto shop management tool with a companion iOS & Android app. You can use Klutchn to track time spent on projects, take photos or your progress and quickly generate reports. Explore work orders, tasks, profiles, messages, the dashboard, and everything else Klutchn has to offer. 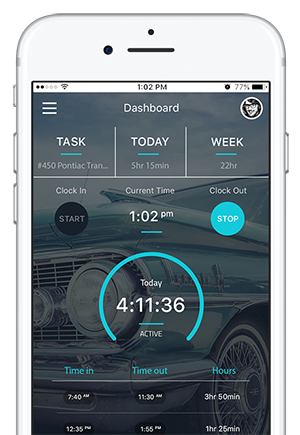 Be proactive and use the Klutchn mobile app to plan work, track time and document progress along the way. With built-in chat, comments on projects, photo sharing and automated notifications your shop has never been more connected. Still passing sticky notes around the shop for parts that need ordered? Use Klutchn to request and fulfill orders and receive automated notifications when you part arrives at the shop with automated shipment tracking.